We share with you tips for travel bloggers from MakeTraffic Happen. If you want to learn how to get people to like your blogs then this is a guide for you. Gemma shares her experience from the three years of maintaining a travel blog and shares a guide on how to get followers to read your blog, increase blog traffic, social media promotion. You have accounts on social media like Facebook, Twitter, Instagram, Pinterest, Youtube, Google+ and Tumblr. 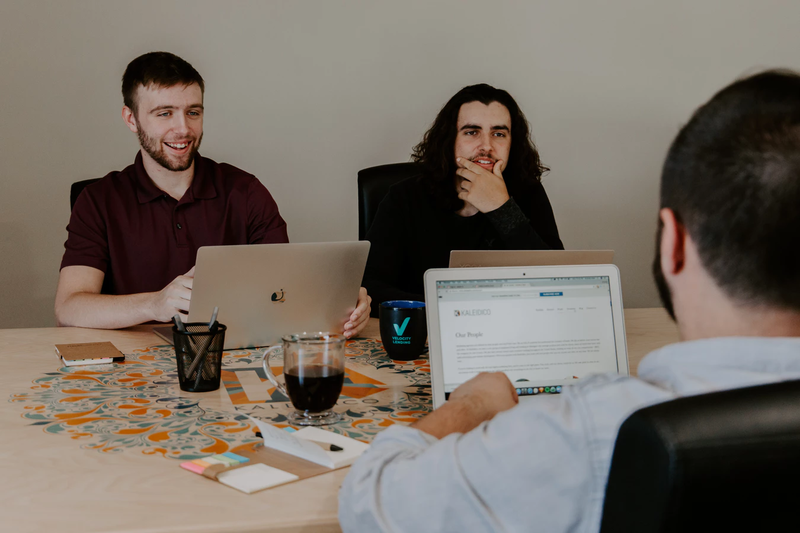 Let’s proceed with our guide, when you start a new job, the first thing you do is look for like-minded contemporaries that you can learn from. You can apply the same principle to blogging. Networking with others is key to your blog’s success. Gemma relates a mistake she made at the start, she wrote friendly posts for her family members. When she spoke with other bloggers, she discovered that she should stop this routine. You need to treat your blog as a business and not a hobby if you want to make the most out of it. Network with bloggers from different stages in the journey, from beginners like you, the more experienced and the top dogs in the industry. Start building relationships on your social media platforms focus on Facebook, Twitter, and Instagram. Join Twitter Chats, these weekly travel chats are run by people who pose questions with a relevant hashtag for interested Tweeters to comment on. Tweetdeck can help with managing chats. You can comment on other people’s tweets and follow them if you prefer. Many will follow back. This is a good strategy to engage with other bloggers while building your Twitter following. The strategy for Facebook is to join Facebook groups. Look for pages that feature a community of bloggers where members can ask tips or join social media shares. Facebook groups are beneficial for bloggers. Take note that each group has its own rules and guidelines that you should comply with. You can learn tips when you encounter technical website issues from these Facebook groups. It can also be a place where you discover companies that other members have shared and make a pitch to them. If you are a good contributor, you can be asked to join as an admin of the group. Duplicate what you have done on Twitter and Facebook on Instagram. You can gain more social media followers and create chances to engage with fellow bloggers. Watch your behavior when you engage with others on social media platforms. Be professional with your dealings. Offer information and tips to other bloggers if you feel that you can give value to them and help them. Stick to giving advice and not your agenda. You can get tossed out of a group if you start promoting without permission. Some groups give you the chance to share your blog posts which is a boost to your blog followers within your niche. Avoid leaving links to your site or sharing your posts unless you are asked, or guidelines permit you to do so. For networking to be more effective, you should do it in tandem with social media sharing. When you are starting out, you may feel like no one is paying attention to your shares. The solution is to share other blogger’s posts. There is a chance that your content is shared if you start sharing other people’s content. Make sure that your group allows posts and be wary of the limit of how many posts you can share. Going over the limit may cause admins to throw you out of the group for freeloading. You can use social media tools to manage your social shares. Hootsuite can help you manage your Twitter shares. Sharing and engaging is the way to go in social media. You just don’t dump your information and expect people to follow you. Twitter can even “filter” you if you are not engaging enough. Post photos that are high quality on your social media accounts. Instagram is where you focus on photos so expect more engagement when your photos are well planned and are your best images. The secret to IG is to comment, like and hashtag strategically. It takes hard work, but when you do it right, you will be rewarded for it with a ton of followers. It only takes half a second to get close to millions of web pages in Google searches. This speed translates to how fast the user expects to get the information once they click on the result that they have chosen. Websites that take forever to load kills businesses. Nobody wants to wait for slow web pages anymore, the quick response is to click on another page after just a few seconds of waiting. On the average, it takes around 10 seconds before a mobile user leaves a slow loading website to go to another site. Impatience has become a trait in this digital world because when you think about it 10 seconds is really not that long. This is why it is important to know how to optimize site speed. It has been proven through research that optimizing your website speed is one of the most cost-effective ways of getting high ROI. Lightning fast pages increase visitor engagement, retention and conversion. According to a research made by the Aberdeen Group, even a 1-second delay in page loading has shown a 16% decrease in customer satisfaction. Page views also go down 11% and conversion rates by 7%, amazing how 1 second can affect these metrics nowadays. Developing an optimized website entails hard work. Sticking to the basics when it comes to SEO will give you an advantage over your competition. Google algorithms incorporate thousands of signals to determine search rankings. Page speed is one of these ranking signals so we now focus on this. 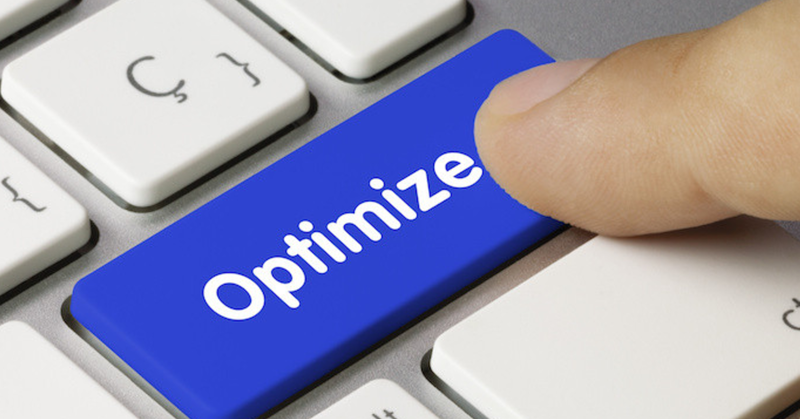 Image optimization is one of the basic ways to improve site speed. A general rule of thumb when it comes to images is the larger the file the longer it will take to download. High quality and bulky images are the usual culprits in slowing websites down, which may lead your visitors to leave your website. According to the HTTP Archive, images make up 66% of the total webpage weight on average, as of December 2017. Use an image editing software to manage your image file sizes. You can further optimize images before uploading them by using compression and optimizing tools. Make sure that your images fit in the space you reserve for them on your website both for mobile and desktop. Proper image sizing saves valuable byte space and makes sites faster. Take note of the fixed width and auto height instructions on your site. Choosing the right format helps a lot and the best to use is JPGs when quality is a priority. If your images have icons, logos and illustrations using a PNG format is recommended. Use GIFs only for small and simple images while avoiding BMP and TIFF formats. Compress your JPG files to 60 to 70% to retain quality. Try to keep images to a minimum per web page if you can. Plugins are great, but having a lot on your website decreases performance and speed. Having too many plugins that are not needed should be avoided. You should remember that when it comes to plugins, less is more. One of the best things you can do to improve your site speed is to choose the right hosting option. New business owners tend to scrimp on hosting services and may even choose a free service. This is a service that you should need to invest in. You can start with shared hosting if your website does not have so much traffic yet. You should upgrade at once to a dedicated hosting service if traffic picks up. Dedicated hosting is the most cost-effective hosting solution for maintaining your high-performance website. Work with your budget so that you can avail of this service from the start. There are those who believe that SEO is dead or dying this 2018. This has led to confusion for new business owners who have come to know about SEO and its relevance in building a brand. Does SEO still work? The truth of the matter is search engines have evolved and there are SEO tactics and strategies that will not work anymore if applied today. These so-called strategies can be considered dead or dying when it comes to SEO. Search engines have always prioritized high-quality content as a ranking factor in order for a website to get higher rankings in search results. This has led some experts to think that as long as you come up with great content, you no longer need to do SEO. Content marketing is an important factor, but it can’t work well on its own. Without the proper SEO optimization of a website, there is a chance that no one will get to know about your stellar content. This is why SEO still has a role to play, which can’t be overlooked. There was a time when SEO practices that are unethical or what we call black hat were getting results in search engine rankings. Now that we have the Penguin, Panda and Hummingbird updates a lot of these tactics are now being penalized. 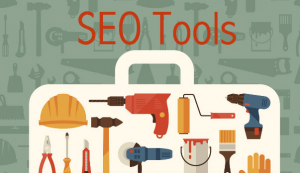 These updates make SEO all the more relevant today. Websites should be using SEO practices that are in line with current Google updates and guidelines. With the current SEO trends, there are things that will not work anymore. To answer the question, does SEO still work? It is alive and kicking in 2018. Gone are the days when people can stuff their content with a lot of keywords and get good results in page rankings. Links that are paid for are also a thing of the past, same with spamming and coming up with low quality and irrelevant content. Search engines have gotten rid of all artificial page rankings and this has made their users get a higher satisfaction rating with their search engine experience. Having websites that are optimized for mobile is now a necessity. Businesses have reported that they get a lot more inquiries from mobile devices than their desktop versions. This makes mobile optimization more important than ever. With Google’s shift to a mobile-first priority, companies cannot have just one version of their website that is not compatible with mobile. Research has also shown that many mobile users buy or transact directly from their mobile devices. This is a trend that business should take advantage of. They should come up with ways to make things faster and more convenient when it comes to closing and making transactions with their mobile version websites. Security features should be upgraded to give consumers a reason to trust you with their sensitive information like credit card credentials. Speed in website loading and closing transactions is essential for users. Your website may be loading at a lightning-quick pace, but customers may be put through so many procedures in order to buy a product from you. Being efficient with transaction procedures will help give customers a great user experience and make them want to deal with you more often and may even recommend their friends and family to buy from you if they are satisfied with your product or service. Search engines are also starting to process real speech patterns. This should be taken into consideration when coming up with short and long tail keywords. Experts expect a trend in shifting to voice search options especially with new technologies like better speech recognition in our devices. Typing in a search may be slightly different from using a voice search. We need to take note of these small differences because they may affect search engine display results. This is why we should start changing our keywords to mimic real speech patterns. When it comes to SEO there is a right way to do things and there is a wrong way. 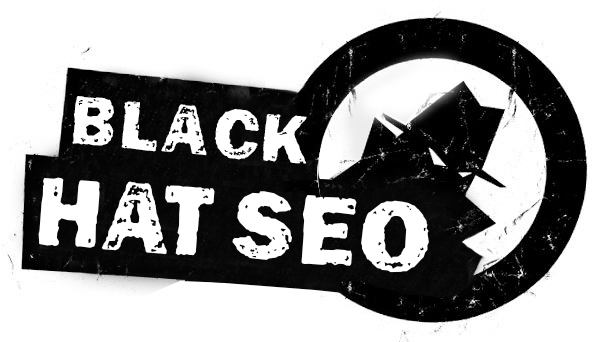 Blackhat SEO is a technique used to get higher rankings in search results that go against search engine guidelines. These are considered unethical and has a corresponding penalty from search engines. search engine optimization guide. Having your website on the front page of search results is vital for building a brand. Some of the known black hat tactics include keyword stuffing, buying links and low-quality content. In this article, we give you a search engine optimization guide so that you will know more about these tactics and avoid them at all costs. Google penalizes black hat tactics because they want their users to have the best experience and get search results that are of the highest quality. Algorithms are updated on a regular basis in order to fight and penalize those who continue to use black hat. White hat SEO is the accepted way of doing search engine optimization. Ethical tactics are used which takes into consideration terms and guidelines that search engines have set. White hat SEO focuses on providing the highest quality of content possible in order to attract more visitors to a website. 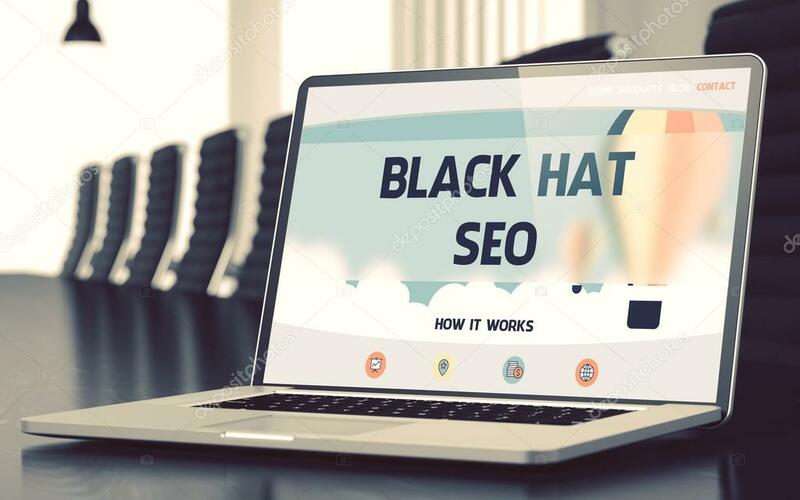 It is useful to learn about black hat tactics not only to avoid them but also to learn how they can be used to further enhance your white hat SEO tactics. This refers to the practice of putting irrelevant keywords in a lot of places on your content. 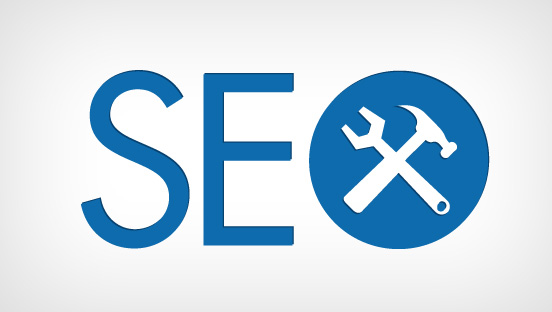 The aim is to manipulate the search engines so that a page will rank higher in the search results. Having too many variations of the same keyword does not give value to the user. These may include phone numbers that are not needed by the user and texts that contain locations a web page is trying to sell to. It is quite easy to spot if keywords start sounding like a broken record, then that is a perfect example of keyword stuffing for you. This tactic uses different pieces of content shown to users and search engines. The goal is for the website to rank for a variety of keywords that are really irrelevant to the content. Spam websites are notorious for doing this and they try to avoid crawlers from finding out the spam content they give to users. It is ok to come up with different content that targets different groups of users. Your desktop website may have more content compared to your mobile version which is acceptable. Language may also be changed depending on the location being targeted. This tactic sends a user to a different URL than the one clicked on. A shady tactic to confuse a crawler to one page and other users to another page. Highly trusted pages can be redirected to an irrelevant page so that rank position will be higher. The acceptable way of using redirects is when you are changing your website completely. This is a common strategy employed by black hat experts. Usually done by coming up with duplicate content and irrelevant content taken from other websites. You can’t add invisible keywords to your content. This is done by making the text color the same as the page background. Bait and switch is also a black hat way of misleading search engines. Content is created on a topic that you want to rank for, once the page gets the ranking in the searches the content is changed to something else. This gives users a bad experience and this should not be practiced. Let’s get it right. Ranking a blog is not just about knowing all the intricacies of keyword search and Google’s algorithms and trying to use technical expertise to be number one. Blog ranking is first of all based on excellent blog production or excellent content conceptualization and good blog writing, regardless of the relevant keywords, or so it seems. The experts at HOWTOMAKEMYBLOG or Search Engine Optimization for Blogs have significant things to say that are truly worth noting. The goal is how to rank higher in Google. Organic traffic flows into the search engine of Google, and it’s free. People can discover your blog through the search mechanism. What bloggers should know is that Google continually looks for new content by crawls on the internet, and then indexes the newly discovered content in its search results where it feels is appropriate. The media giant detects new content by following links, reading sitemaps, and looking at social media shares. Since Google wants to please its millions of users, If someone uses Google to search for your blog, Google displays the most relevant and reputable content on top of its search results to answer any user’s query directly on the results page. Meet Marko says there are no shortcuts, no easy ways and tricks, and scams that can get your blog to the top of search results. Although you can learn by buying SEO products, your primary focus has to be on the production of quality content, a long, hard way to the top of Google’s results and Google is evident on that. So how to rank your blog is how directly related to how to make high quality, relevant content that people will like, read, and later trust. 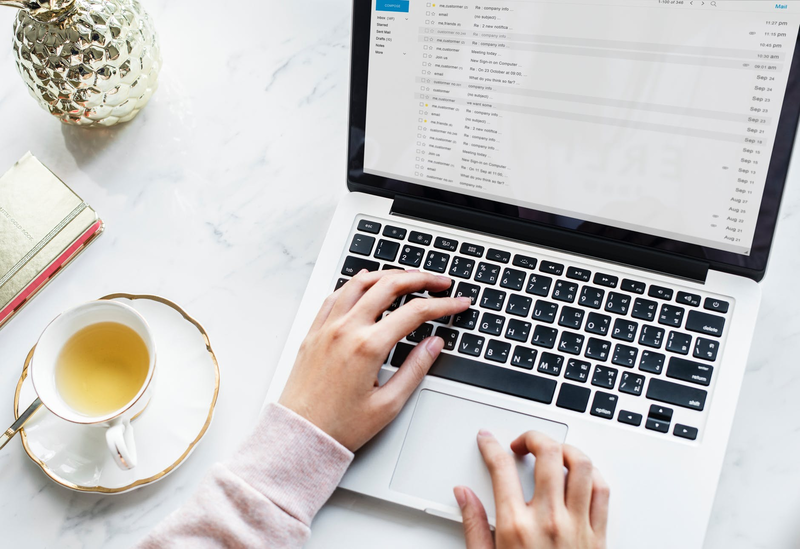 The higher the readers trust on your blog content and writing, the higher your blog will likely rank on Google’s pages, since the Google algorithm combined with artificial intelligence also reads the comments on your blog. Two essential elements are essential here. To get your blog content on top of Google’s search results, take care of the content relevancy of your blog and site reputation where your blog will be posted. If you want your blog to rank higher on Google’s page, publish only incredible content that people care about, that visitors love and that honestly answers questions real people have. Reach out to influencers such as niche community admins, other bloggers, and journalists and get them to share and link to your content. Don’t get obsessed with search engine optimization and backlinks that you neglect your target market and the content quality. Since Google algorithms evolve continually and change, don’t try to patch your blog to keep up with the latest algorithmic update. Don’t worry about the technical aspects of SEO and all about search engines and their algorithms. If you trick your way up to the top of Google’s rankings using SEO, this will only make things worse for your blog. Worry how you are going to produce and publish great content, or high-quality content that could add value to the visitors. The bottom line is, generate high-quality blogs that people would love to read. Google will take care of the rest. 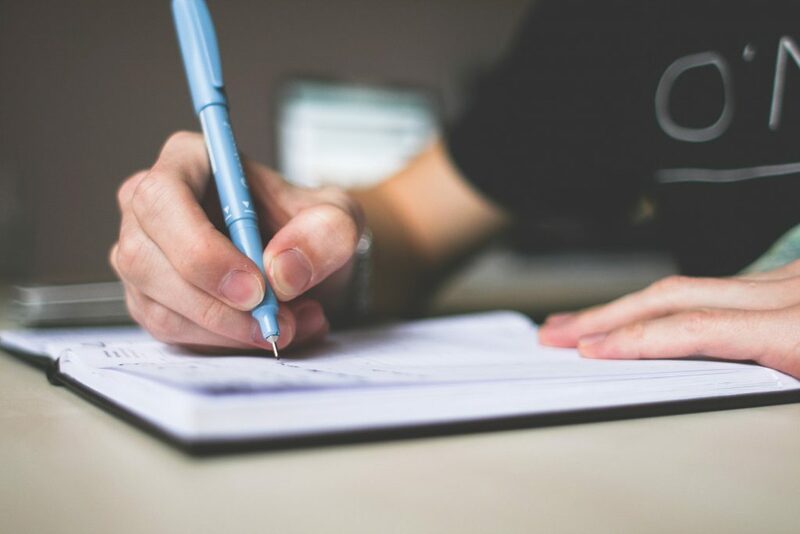 A writer’s creativity may also be found in feature writing where the writer’s insights and analysis about an event are incorporated into the written material, not just a writer’s opinion but an intelligent discussion of issues based on data and research. 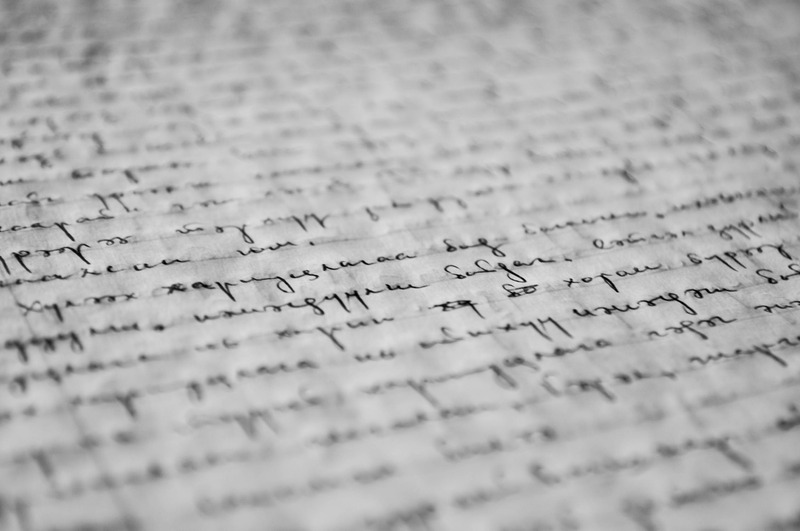 In feature writing, a writer’s opinion is placed under the microscopic lens of critical thinking, analysis, even imagination. Blog writing is a modern way of feature writing, except that in a blog, a writer’s observations may dominate the article written. A blog is an event, a scene (a landscape), a thing (such as a product) as seen through the eyes of the blogger. The blog could be posted directly on a website or sent to a web service provider for posting. There are many blog sites where one can post a blog for free. A sponsor may hire a service provider where it can distribute a blog to different locations. 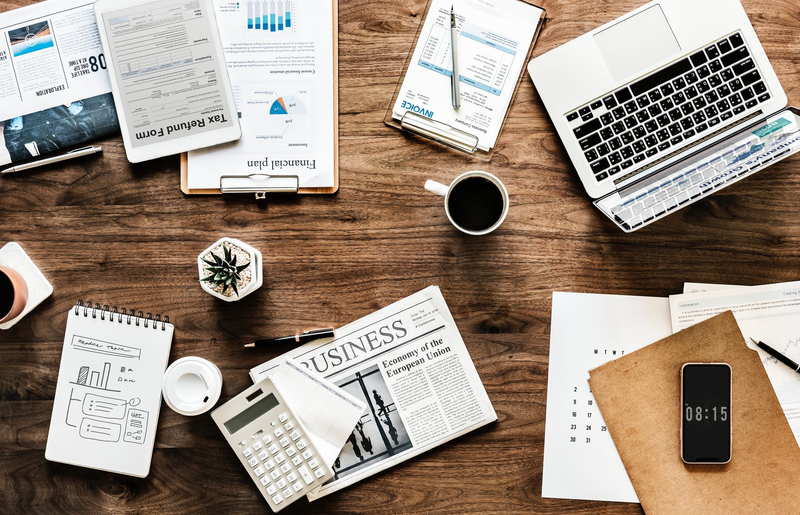 Another creative blog is that written by Jane Friedman who is also a media professor and speaker, where she emphasizes how technology affects writers, marketers, and people. Joanna Penn’s “The Creative Penn” makes it to the top ten list with her favorite blogs on writing, publishing and book promotion. Through her Author 2.0 Blueprint eBook, she guides budding writers on how to write, publish and market a book. If you look at the table of content of her eBook, you’ll find out how the topics are presented in a simple, easy to understand manner, without any confusing technical language, yet it shows a highly creative work. If you’re inclined to write about romantic topics, you might want to check out the “Romance University” according to copyblogger a fascinating site to help romance writers in both the genre fiction and non-fiction, especially for male writers. It’s a site where writers can meet and publish their work and interact with each other to improve creative writing. “The Artist’s Road” is about Patrick Ross’s career that took him from journalism to communications consulting and back to creative writing. He describes his blogs as an ongoing conversation between the author and its readers concerning the challenges and rewards of pursuing a life committed to art. WordPlay is fiction writer K.M. Weiland’s tagline in “helping writers become authors,” which shows that she has put a lot of creative writing into her work and also understands how to create an idea in the headline. She has offered advice to fiction writers for the improvement of their craft and including reading guides and other material for readers. 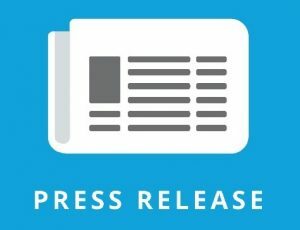 In any campaign, including press release distribution, you have to know how well it performed. Did you reach your target goals? You have to track the performance of your campaign. It is your basis for your future activities. It is how you’ll know whether you need to change, adjust or delete something. You have to know how many people have read your release. They should give you the number of reads per location. The figure should also be accompanied by where the reads are coming from. Knowing which part of the world or country is interested in your story is a big opportunity for your business. You’ll be able to target them the next time you launch a campaign. For instance, you receive higher reads with your release about your new product feature than the release about your new company CEO. This gives you a hint on what type of content resonates with your audience. How many people are clicking on the links that drive to your website? This gives the impression that your release is interesting that it generates interest. Make sure that your call-to-action (CTA) is clear and engaging. If it is confusing, you may not generate your target clicks. You need to know where the traffic is coming from. This information will give you information on how the audiences found your release. You will also get which keywords are used by the audience to find you. Moreover, it also gives you the information on how much of the traffic came from the search engines. Knowing which keywords people use to find your content is important for your next releases. The analytics report they give to you should contain headline impressions. It gives insights on the location of your release headline. When your headline is found in numerous sites, it means that you have used the right keywords. If you have a good headline impressions score, it tells how good you are at crafting a headline that generates interest. This is why you should spend some time learning how to write an attention-grabbing and interesting headline. It’s not enough that you just wrote one. Review how you can write a compelling headline that generates interest. It should also be optimized for the search engines. Is your CTA effective? One way to measure this is when you have a good rating for interactions. Your readers should be able to follow what you ask them to do. If you want them to subscribe to your channel, did they subscribe? Did they sign up for newletters, watch your video clip or avail your 10 percent discount offer? If they engaged with your brand, it measures how you gained their trust. Their interactions can provide you insights on what interests them and what actions they would take. If you haven’t attained a good response from them, you better review your CTA or change your technique to increase their interaction towards your brand. For instance, if you found that many shopping carts are left by your customers before checking out, design a tactic that will increase sales. You may send a follow up email offering them a 10 percent discount once they completed their purchase. Does your audiences liked, shared, retweeted or commented on your releases? You need to have an idea how well your audiences perceived your content on social media. The information gives you details on the total number of people who shared your content on a number of social media networks, including Facebook, Twitter, LinkedIn and Google +. If you are getting likes, but few shares and comments, you should think of tactics to improve your interactions with the audiences. Social media can help your release to go viral. Viral releases have the potential to be on top of the search engines. As you gain followers on social media, you build awareness, engagement and boost your sales. 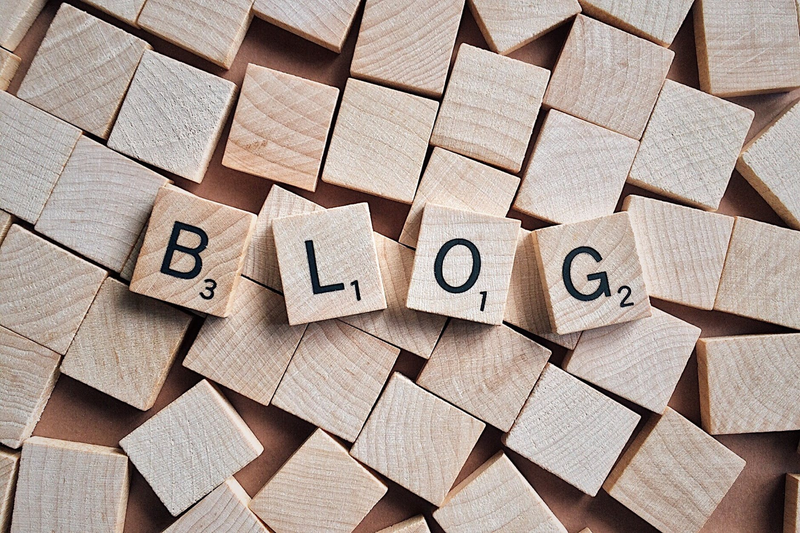 Blogs are pieces of writing based mainly on the author’s experience and knowledge about specific subjects. Blogs look into the qualities of a particular person, event, product, process, incident, or thing that the blogger writes for publication. Blogs are usually published on blog sites or a website that specializes in specific topics that the blogger has written. Blog writers have some experience in writing, while some have undergone training in writing or have developed their innate talent in writing. If you are not a writer and still want to create a blog, look for a writer who writes blogs, and convey to him or her your story, and the way you want the story to be written. In the long run, you will be able to write a blog for publication. Blogs are more of feature articles rather than news articles. Since people read blogs that interest them most, blogs are written to satisfy the curiosity of readers regarding a particular topic. There are as many blogs as there are issues on this planet. We can classify blogs according to trends in blog sites. News-oriented blogs. These type of blogs deal with current local and global issues that affect particular groups of stakeholders. The most common among the news-oriented blogs are political blogs and commentaries. Some blog writers also deal with disaster events while some write about fashion, actors and actresses and social events. However, such blogs, if not well written by a seasoned news writer could be subject to misinterpretation. Travel blogs. These blogs are getting famous and more and more people who can write are into travel blog writing. Travel experiences of people are the ones that get more attention from readers. Readers are usually interested in a particular place, a beach or restaurant, a unique shop or just about any form of travel. Travel blogs are not only informative but entertaining as well. Tech blogs. Technology blogs are written by people who have a good knowledge about technology in general and a specific product in particular. Examples of tech blogs are the different laptops in 2018 and how these laptops differ from one another regarding performance and price. Another is the features found in a new cell phone compared to other mobile phones in the market. Tech blogs can also appear in tech magazines aside from standard blog sites. Garden and plant blogs. These blogs attract thousands of readers because of the popularity of backyard gardening, especially in the United States. Still, others go into more interesting areas like marijuana gardening, aside from planting herbal teas, culinary herbs, and other medicinal herbs. Selling these herbs online can bring unlimited income every year. Garden and plant blogs are one of the most popular blogs with a wide readership. Financial blogs. This type of blog is getting the attention of more and more people because it could teach people how to save and invest money and how to spend one’s fortune. Financial blogs could be written by people who have extensive experience in financial planning and investment. Blogs about Bitcoin and the cryptocurrency trend have attracted more attention from readers.